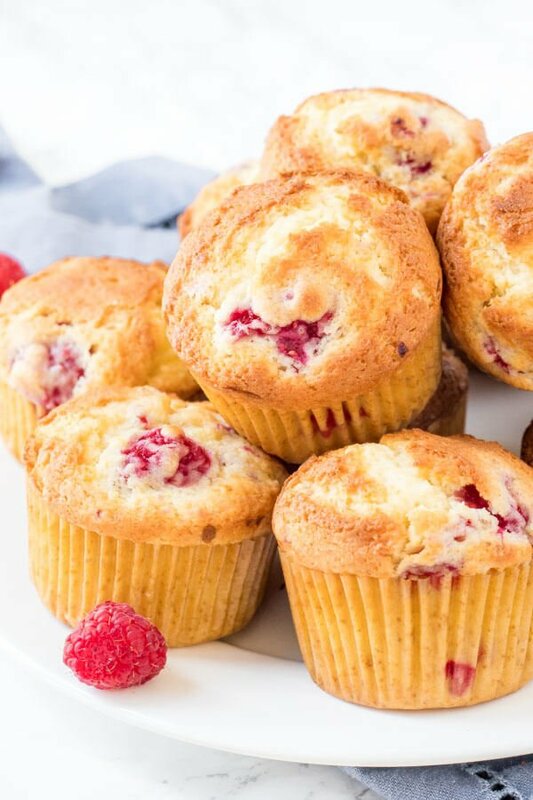 These homemade raspberry muffins are fluffy, moist and filled with sweet, juicy berries. They have a soft texture because they’re made with buttermilk (or sour cream), and adding a little lemon zest brightens up the flavor. What’s not to love about this easy raspberry muffin recipe? When it comes to muffin recipes, I think most people’s default is blueberry. But sometimes switching things up is a very good idea – and that’s exactly why you should try these raspberry muffins. They’re soft and fluffy in the center, perfectly buttery without being greasy, filled with delicious raspberries in every bite, and a drizzle of glaze on top makes them extra special. Seriously – they’re the best muffin recipe I’ve made in a while. After a lot of recipe testing – here’s the ingredients you’ll need. 2 cups all-purpose flour – Whisk the flour first, then spoon it into a dry measuring cup and level the top. Or weigh it using a kitchen scale. Too much flour can make your muffins dry – so always measure carefully. 1/2 teaspoon baking soda – I found the combo of both baking powder and baking soda makes the muffins rise beautifully. 1/2 cup unsalted butter – We’re using butter because it adds so much more flavor than oil. It should be softened to room temperature but not melted before using. 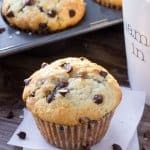 You can take it out of the fridge 20-30 minutes before making your muffins to soften it, or cut it into pieces and microwave on low power for 10-second intervals until its soft. 3/4 cup caster sugar – Sugar adds sweetness and helps the muffins become golden on top. If you prefer a sweeter muffin (more similar to a bakery or store bought), you could use 1 cup of sugar instead. zest of one lemon – this isn’t enough to give the muffins a strong lemon taste, but it helps to brighten up the flavor and enhances the sweet berries. 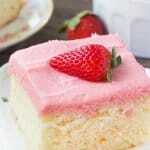 3/4 cup buttermilk – buttermilk makes the muffins extra moist and gives them a perfectly soft crumb. If you don’t have buttermilk on hand, sour cream works too in this recipe. 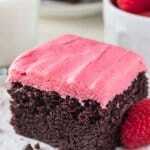 1 1/2 cups raspberries -fresh or frozen works. If using frozen berries, do not thaw. 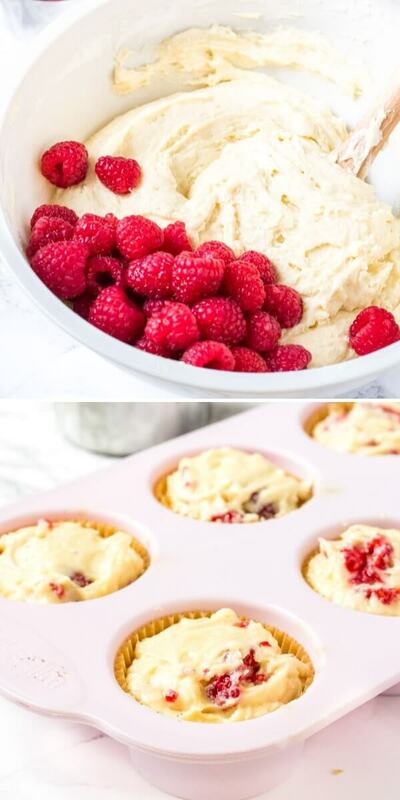 To avoid them bleeding color all over the batter, toss frozen raspberries in 2 teaspoons of flour before gently folding them into the muffin mix. Making muffins is very easy – but there’s a few main tips to ensure they turn out moist & fluffy without being tough. Make sure your ingredients are at room temperature. Take the butter, eggs & buttermilk out of the fridge 30 minutes before getting started. To speed up the process you can place the eggs in a bowl of lukewarm water for 10 minutes. The buttermilk can be microwaved for 15 seconds on medium power. Measure the flour carefully (see above in the recipe ingredients). Otherwise, the muffins can get dry. Do not over mix the batter. Muffin batter is thick and should look lumpy. Over mixing the batter creates tough muffins. Spoon the batter into your muffin pan and fill each muffin cavity to the top. This helps the muffins rise beautifully. Baking these muffins at 375F activates the baking powder and baking soda to help them rise and creates golden muffin tops. 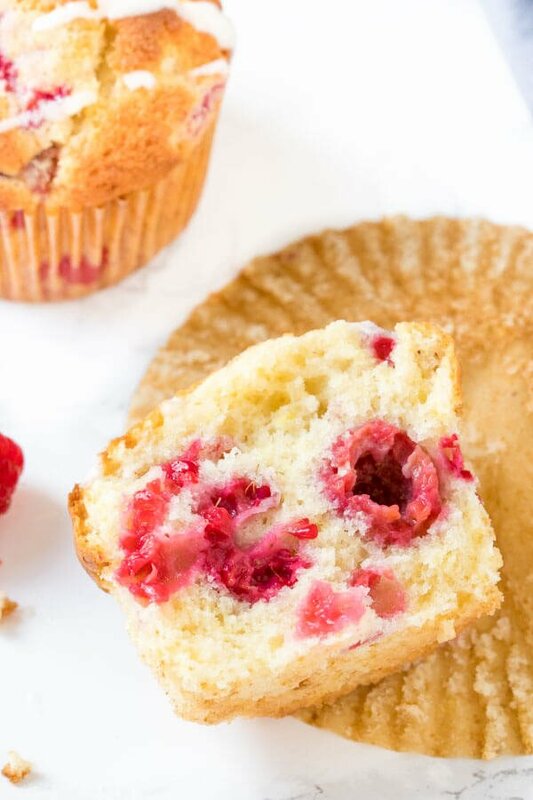 Want to make lemon raspberry muffins? 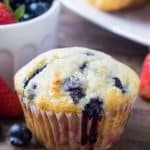 These raspberry muffins have a hint of lemon, but for a stronger lemon flavor you can use this recipe for lemon blueberry muffins and replace the blueberries with raspberries. Or want banana raspberry muffins? Use this recipe for banana muffins and before baking gently fold in 1 1/2 cups raspberries. These fluffy muffins are simply the best raspberry muffins around. They’re so moist, golden on top, and have a delicious flavor with tons of berries. Why buy store-bought muffins when you can easily make the best homemade variety? 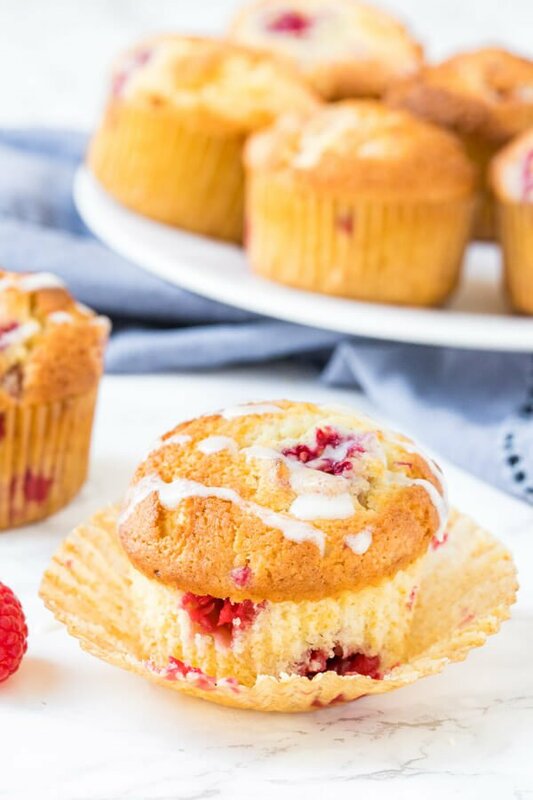 These homemade raspberry muffins are fluffy, moist and filled with sweet, juicy berries. They have a soft texture because they're made with buttermilk (or sour cream), and adding a little lemon zest brightens up the flavor. 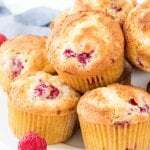 What's not to love about this easy raspberry muffin recipe? Preheat the oven to 375F degrees. Line a muffin pan with muffin papers - you'll end up with 12-14 muffins total so you may need 2 pans. Whisk together the flour, baking powder, baking soda & salt in a medium bowl. In a separate large bowl, beat together the butter and sugar until fluffy. (About 2 - 3 minutes). Beat in the eggs 1 at a time, followed by the vanilla extract and lemon zest. Turn the mixer down to low speed and beat in about 1/3 of the flour mixture followed by about 1/2 of the buttermilk. Repeat the process with the rest of the flour mixture and buttermilk - only mixing until the batter is just combined. I always fold the last 1/3 of the flour mixture in by hand to ensure you don't over mix the batter. Gently fold in the raspberries using a rubber spatula. Spoon the batter into the prepared muffin pan filling each to the top. Bake in the preheated oven on the middle rack for 18-22 minutes, or until the tops are golden and an inserted toothpick comes out clean (or with raspberry juice). *If using frozen berries, do not thaw. Toss frozen berries with 2 teaspoons of flour before folding them into the batter.